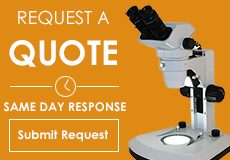 If you would like a quote please email us at info@microscopeworld.com. We respond to quote requests the same business day. We may call or email you to ask a few questions before putting the quote together. 6. What do you need to view with the microscope? 7. What size are the particles you would like to view? 8. 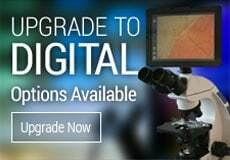 Do you need to capture images or view a live image from your microscope? 9. Any other relevant information that would help us prepare your quote.